As seen on ABC WPBF-25 News. People who have experienced devastating credit events are getting back into the real estate market as "boomerang buyers". 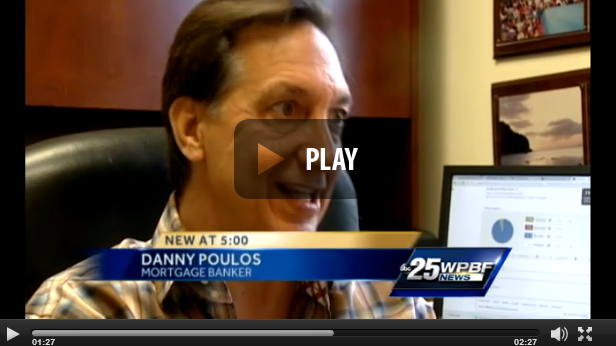 Jupiter FL mortgage banker, broker and lender Danny Poulos recently appeared on ABC News as an expert on the subject. 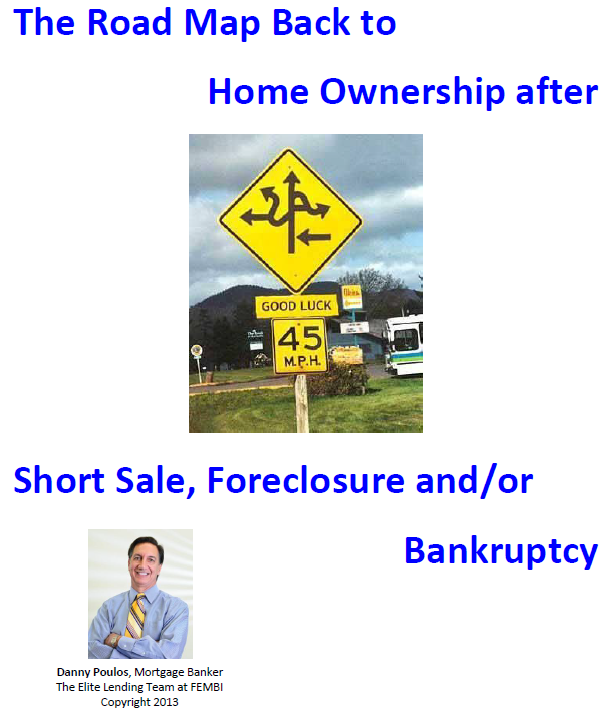 Here is your FREE download of the white paper that shows you exactly how to become a home owner again after a short sale, foreclosure and/or bankruptcy. 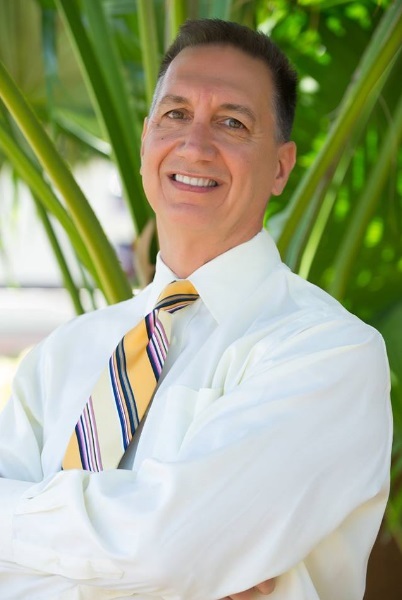 We are both mortgage financing and credit experts and are anxious to guide you down the road back to home ownership! Learn how to become a "Boomerang Buyer"
Watch video below about "Boomerang Buyers" getting back into the real estate market!